It was the first airliner with a digital fly-by-wire flight control system, where the pilot controls flight surfaces through the use of electronic signals rather than mechanically with pulleys and hydraulic systems. After the initial success of the A300, Airbus targeted the market segment that was occupied by the 1960s designed Boeing 727 & 737. Airbus designed an aircraft with a fuel burn of only around 50% of the 727. 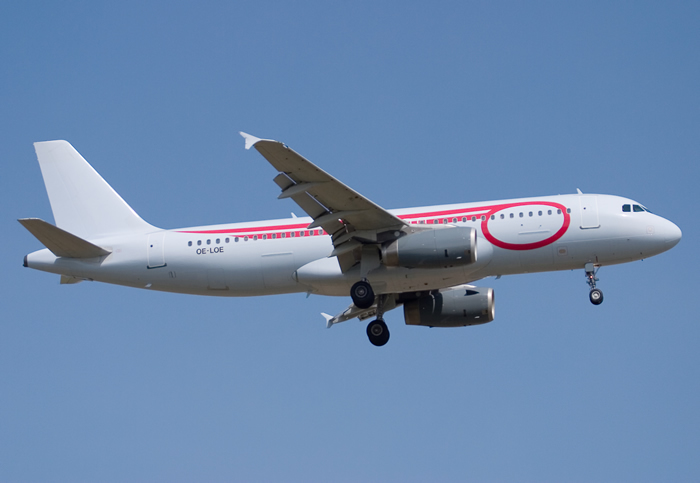 The A320 first flew in 1984 and was commercially launched in 1988. Unlike the earlier Airbus A300, it sold strongly from the outset and has been the fastest-selling airliner in the world for several years. 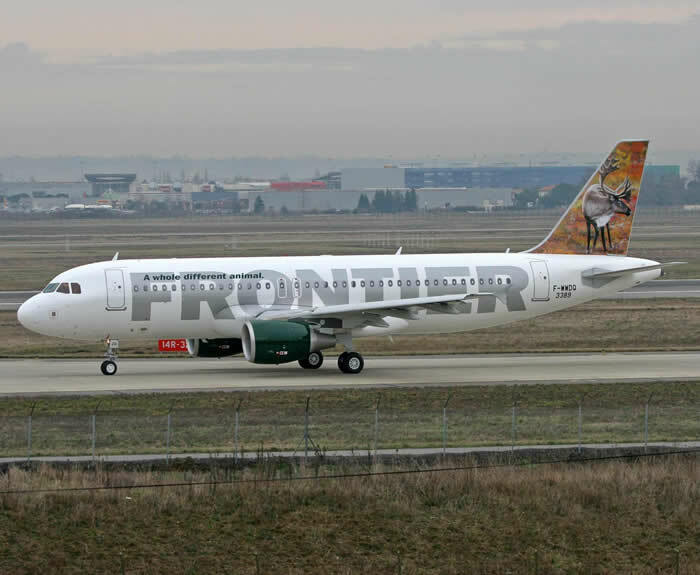 Early on in its service lifetime, the A320 had several highly publicized crashes. The most notorious occurred on June 26, 1988, when an Air France A320 crashed during an airshow in Habsheim, France killing three passengers onboard. While the crash was officially blamed on pilot error, the investigation left numerous unanswered questions. Switzerland 's Institute of Police Forensic Evidence and Criminology later determined that the plane's flight data recorder had been substituted after the crash, throwing the entire investigation into doubt. Most of these accidents were attributed to pilot error in using the novel fly-by-wire system. 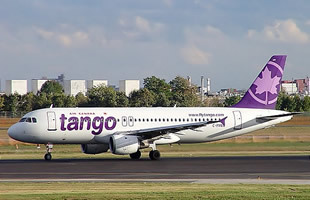 As the airplane matured, the incidence of such accidents diminished and seems to have had no impact on the airplane's huge popularity.Perhaps the most important contributor to Airbus Industrie's success as an airliner manufacturer, the four member A320 family is a significant sales success and a technological trailblazer. The 150 seat A320 is the foundation and best selling member of the family. Also integral to the A320 is the advanced electronic flightdeck, with six fully integrated EFIS colour displays and innovative sidestick controllers rather than conventional control columns. The A320 also employs a relatively high percentage of composite materials compared to earlier designs. Two engines are offered, the CFM56 and IAE V2500. The A320 program was launched in March 1982, first flight occurred on February 22 1987, while certification was awarded on February 26 1988. Launch customer Air France took delivery of its first A320 in March that year. The first V2500 engined A320 was delivered to Adria Airways in May 1989. 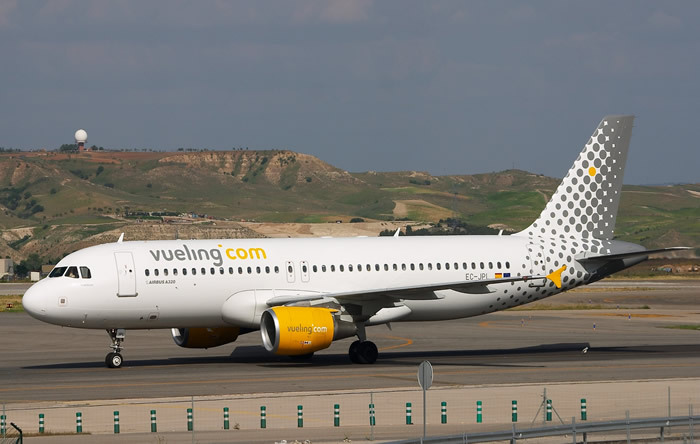 The initial production version was the A320-100, which was built in only small numbers before being replaced by the definitive A320-200 (certificated in November 1988) with increased max takeoff weight, greater range and winglets. 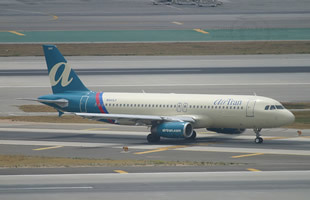 The stretched A321 and shortened A319 and A318 are described separately. All four share a common pilot type rating. 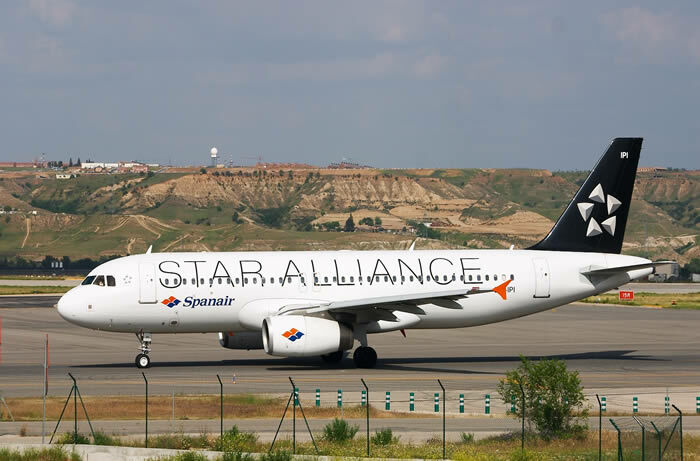 Mid 2000 A320 family production was at a monthly rate of 22, to be increased to 30 units a month by the end of 2002.